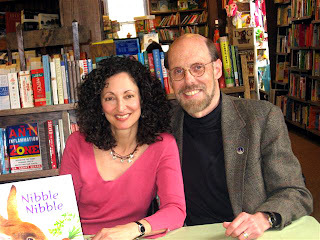 I feel so fortunate to be the individual interviewing the award-winning picture book illustrator Wendell Minor for Blogging for a Cure. Wendell has created snowflakes for all of the Robert’s Snow auctions. He is a talented and prolific artist. I have been an admirer of his work for years. 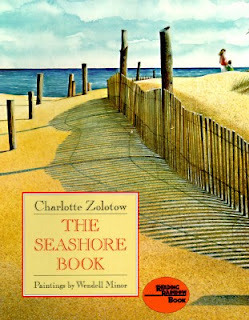 I fell in love with Wendell’s art when I saw his illustrations in Charlotte’s Zolotow’s The Seashore Book and Grassroots: Poems by Carl Sandburg. Wendell, like Sandburg, is a son of America’s heartland. His paintings are a perfect complement to Sandburg’s words. They give the reader a true sense of this area of our country—and illustrate the simple beauty inherent in the common things, the natural things we are often too busy to take note of. 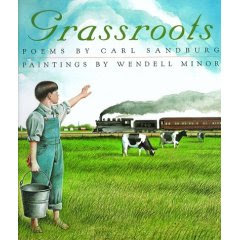 Grassroots, The Seashore Book, and so many of Wendell’s other books speak of his respect for the land, his reverence for nature—which are characteristic of his body of work. 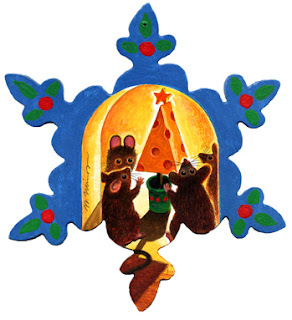 In addition to being an award-winning illustrator of children’s picture books, Wendell Minor is also the illustrator of the cover art for more than two thousand adult books. I should note that he does the cover art for books written by his good friend, the Pulitzer prize-winning historian David McCullough. Wendell is a fine artist as well. His paintings are included in the permanent collections of the Library of Congress, NASA, and the Norman Rockwell Museum. Wendell’s cover art is memorable. In fact, Harcourt Brace published Wendell Minor: Art for the Written Word, a retrospective look at his jacket art, in 1995. Read what two famous people think about this artist and his work. I’ve been a fan of Wendell Minor’s work for years without being aware of it, admiring his book covers and never quite remembering his name. Then he did a cover for me and suddenly he became unforgettable. Wendell Minor is an exceptionally gifted, almost imaginably prolific American artist…. In the world of publishing there is no one quite like him. Indeed, his value to the world of books can hardly be overstated. 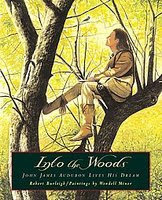 Wendell has a true commitment to his art and to portraying areas of our nation in all their majesty and humble beauty. 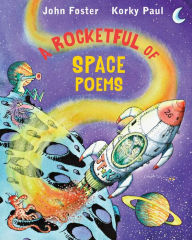 Many of his books have been designated as Notable Trade Books for Children in the Field of Social Studies and as Notable Science Trade Books for Children. Elaine: When did you first know you wanted to be an artist? Wendell: I knew I wanted to be an artist from the time I was in the fourth grade. Elaine : Did you begin your career in art illustrating books for children? Wendell: No. In the years following art school I experimented with advertising, graphics, greeting cards, landscape painting, and book jackets. In 1986, after doing about over 2,000 book jackets, I was offered my first manuscript for a children’s book. I discovered that I loved the whole process of creating a children’s book, and have been doing them ever since. 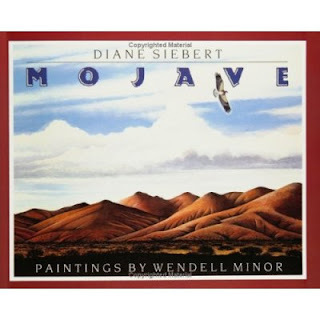 Elaine: Many of the picture books you have illustrated have a real sense of place: Diane Siebert’s Mojave, Sierra, and Heartland; Jean Craighead George’s Everglades; Katharine Lee Bates’ America the Beautiful; Grassroots: Poems by Carl Sandburg; and Charlotte Zolotow’s The Seashore Book. You seem to have a true respect and reverence for the land. Would you like to tell us about that and about the kind of research you do before beginning work on a book like America the Beautiful, Everglades, or the others I have mentioned? Wendell: When I was a child, my father, who was a sportsman, took me on outings in the wild, and I learned at a very young age to observe nature. 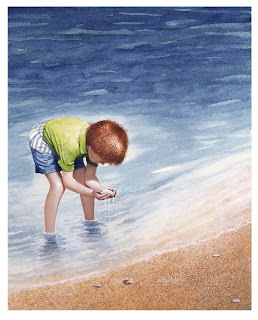 As a landscape painter, I am a keen observer and advocate for the environment, and believe that one cannot transmit that to a child convincingly, without experiencing it first hand. Elaine: You are a most prolific artist. You have done the cover art for more than 2,000 adult books. You must spend many hours each day in your studio. Could you tell us what a typical work day is like for you? Wendell: It is often hard to explain to people how I can work as many hours as I do, however, Neil Armstrong, the first man to walk on the moon, once said that each person gets so many heart beats, and he promised himself never to waste a single one. That is my philosophy as well. There are so many ideas, and so little time, and with one hand and one brush, that equals 12-14 hours days in the studio: days that seem to pass as if each one was a single heartbeat. There really is no “typical” day in the studio, as I work on numerous projects simultaneously. Each day is comprised of a combination of concept, research, design, discussions with editors, arranging for models shoots for various projects, and then, finding as much time as possible to sit and do the final art for the project at hand. As you might imagine, this makes for very long hours at the drawing board, but fortunately, my drawing board faces beautiful woods, so that I can look out my window and watch the changing skies and foliage, wildlife and birds, and even though I am inside, I still feel a part of nature. I am also fortunate that my wife Florence works with me, in an adjoining studio, and helps coordinate much of the business and editorial part of all the projects. 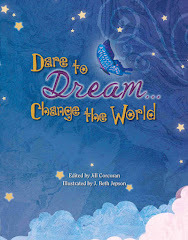 She has also taken on the role of collaborator, and has written two books that I illustrated. Our cats Sofie and Cindercat are always with us in the studio, and lead the relaxed lives we wish we had! Elaine: Are you working on any new children’s books at the present time? 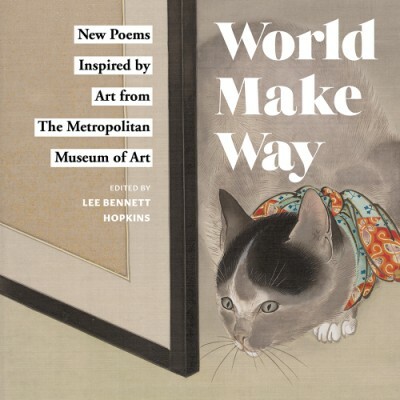 Wendell: I just delivered the paintings for If You Were a Penguin and currently have several books in various stages of production in the pipeline. 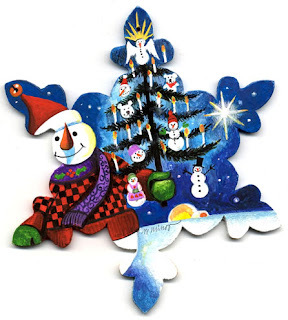 Elaine: The snowflakes you created for Robert’s Snow in 2004 and 2005 were inspired by your book Christmas Tree!, which was written by your lovely wife Florence. Do the two of you plan to collaborate on any more books? Wendell: Yes, as I mentioned, If You Were a Penguin--my second collaboration with Florence, will be published in 2008, and we are working on a number of other books, one of which will star our very own Cindercat. Elaine: Would you share with us your inspiration for your 2007 snowflake? Wendell: My 2007 snowflake is from my book Nibble Nibble. 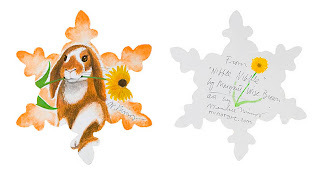 It was an honor, and a joy to re-illustrate this Margaret Wise Brown classic, and the image on the snowflake is from the dedication page piece from the book – a rabbit holding a daisy. Click here to read my review of Nibble Nibble. 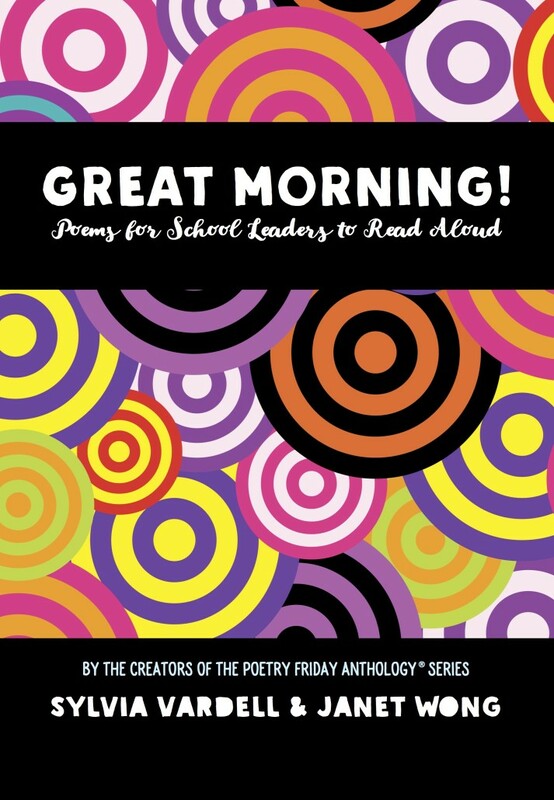 Visit Wendell Minor’s fabulous website! 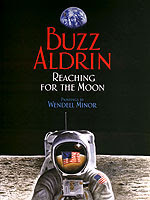 It includes animations of some of his picture books, including Nibble Nibble and Buzz Aldrin’s Reaching for the Moon. NOTE: All illustrations and photographs © Wendell Minor. They may not be used without his permission. REMINDER: WIN A PRIZE!!! I do hope you’ll stop by to read all of my Blogging for a Cure articles and to comment about the artists and their work. I have a special prize for some lucky person who leaves a comment at any of my six posts featuring a Robert’s Snow artist: a limited edition giclee print of an illustration from Grace Lin’s book Robert’s Snow! Here is a link to my Blogging for a Cure article about Robert's Snow artist Scott Bakal. 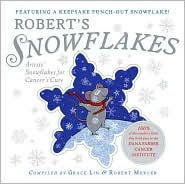 Here is a link to my Blogging for a Cure article about Robert's Snow artist Alissa Imre Geis. Wow, Elaine. Thanks! What a great read. I love his not-wasting-a-heartbeat philosophy. 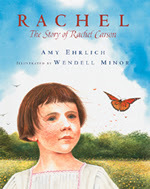 And I don't think I've seen that Rachel Carson book yet -- and MUST! (Same for the M.W. Brown book, for that matter). 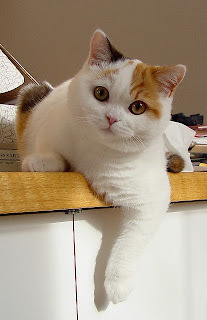 And WHAT A BEAUTIFUL CAT that is! Thanks so much to you and Wendell for this great feature. Do you know why I love these spots? Because I've realized I simply don't pay enough attention to illustrators. I have many of these books in my collection, and have long admired them, but don't know anything about the other half of the creative team that worked so hard to bring them to life. 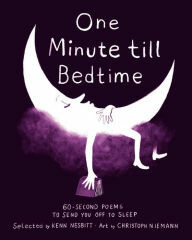 Minor's work is beautiful and amazing. Thanks so much for sharing. P.S. - This may be THE snowflake that turns my head! P.P.S. 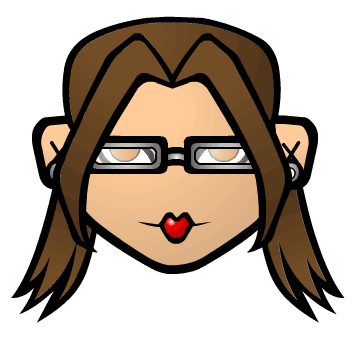 - i have over 900 books in my LibraryThing database and I now realize I must right the wrongs by adding illustrator names! Some are already in there (like Grace's name), but as searchable tags. Wow, do I have a lot of work ahead of me! 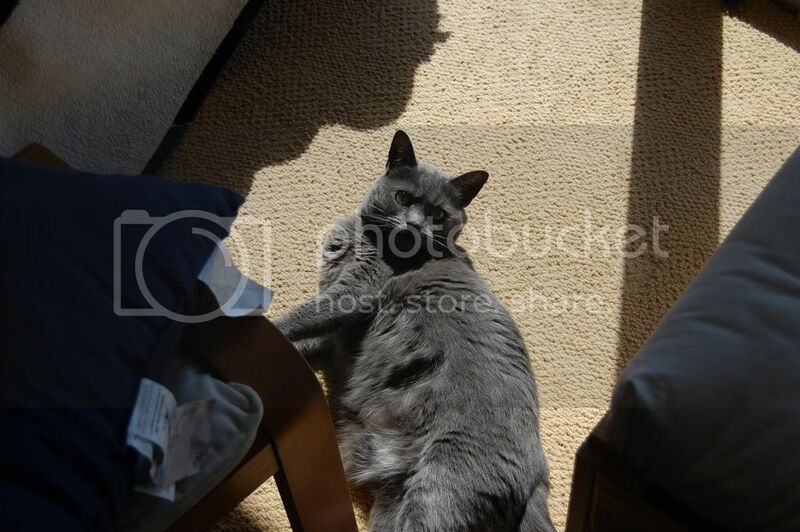 Yes, Cindercat has "movie star" looks, for sure. I should add that many thanks go to Florence, Wendell's wife, for helping me with this interview. I, too, have to admit that for many years I took much more notice of authors' names than illustrators. 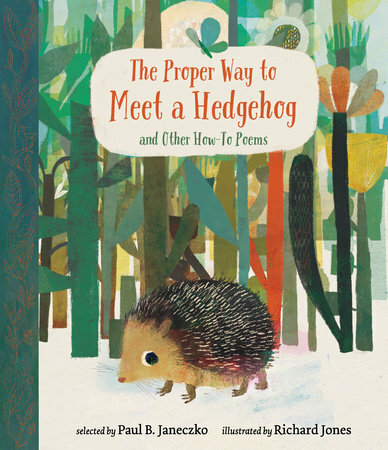 I have learned in recent years to "read" the pictures as well as the words much more than I had done previously--and to become more knowledgeable about picture book artists. Fabulous feature, Elaine. I'm in such awe of the scope, depth, beauty, and consistent quality of Wendell's work. Didn't realize he was so prolific, either! His snowflake is definitely on my "serious contender" list! I do so admire Wendell's art. He is such a wonderful person, too--and so is his wife. Wendell was the guest speaker for the spring meeting of our reading council in May 2006. He did a wonderful presentation. I'm glad you enjoyed this blog feature about Wendell and his work. I hope you'll be feeling better soon. Ooh, wow. This is some amazingly gorgeous artwork -- the shadows and light are fascinating. Man, the snowflakes from the previous years are awesome as well. I really like the mice!! It's so nice to see an artist so gifted in such a range. I love the America the Beautiful picture. Wow. 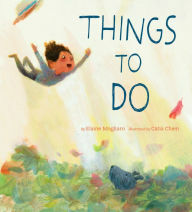 It's funny - we don't often consider the illustrators for books for young adults or older, but it's nice to know that there is artwork worth looking at -- this will teach me to really savor a book, front, back AND pages. Wow. Image after image in this post. I'm glad you didn't hold back, Elaine, 'cause every one was worth gazing at and told part of his story. 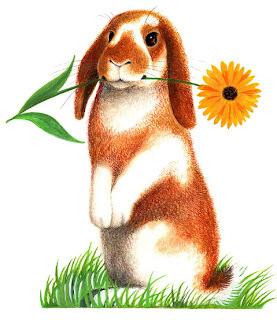 I, for one, want illustration in every book, YA, adult, whatever! I need (and love) that way of seeing the world. Absolutely wonderful post - his work is amazing - I LOVED all the pictures! *Swoon* ...Wendell Minor. He's right up there with N.C. Wyeth for me. Thanks for a great feature! This is one of the most beautiful snowflakes - his rabbit has such a wistful expression! 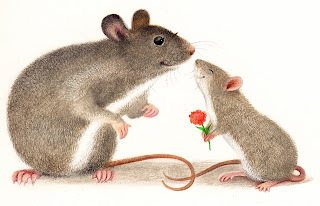 I wish I could go back in time and bid on his 2005 snowflake - I love the mice. I will definitely be looking for the book and for others with his illustrations. And I love Cindercat! 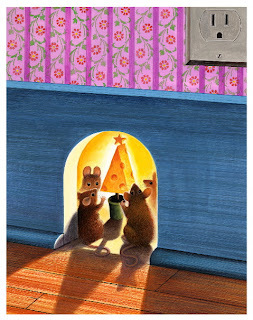 I love his illustrations and can't wait for the book starring Cindercat. 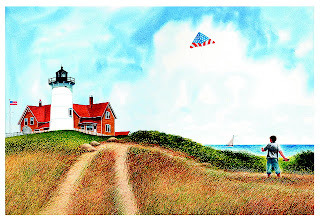 I didn't realize the same artist had illustrated all of David McCullough's book covers. What a wonderful feature. I enjoyed this so much. I gather the consensus of people who have left comments here is that Wendell Minor is a truly gifted artist. He has has an impressive body of work, doesn't he? Thank you, Elaine. What stunning art. 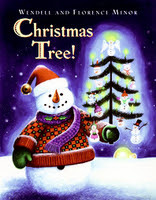 The cover of The Seashore Book and the art of The Christmas Tree are just amazing. I'm going to gather some (because who would have time to gather all!) of his work and dive in and enjoy it. Great interview Elaine. I love when I see a book from my bookshelf mentioned in these features. (The Seashore Book.) 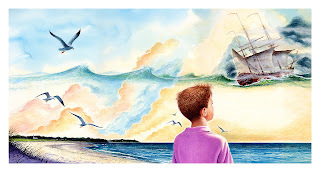 I can't believe he has done cover art for more than 2,000 adult books!!! Along with all those PB's! I've got to get my hands on Mohave. He sure has captured the "feel" of the desert. I'm more of a dog person, but that is one beautiful cat, with one cool name! I wish the snowflake had a picture of the cat. I'd buy that. Reading this feature about Wendell Minor gave me the same feeling I had when I learned that one guy - one hugely important guy - who does most of the movie preview voiceovers. I mean, how could I not know. But now I know about Wendell Minor, and I'll never forget. Have you seen Wendell's wonderful illustrations of cats in Tony Johnston's CAT, WHAT IS THAT? It's a picture book every cat lover should own. Who knew a children's illustrator also drew over 2,000 book covers. I anxiously await, "If You Were a Penguin" as my 3 girls LOVE penguins and draw them daily doing different activities!! !